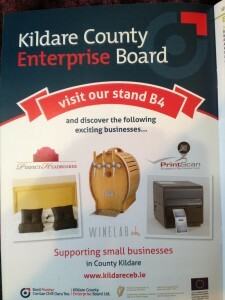 What an amazing week exhibiting at the Food and Hospitality Show in the RDS. 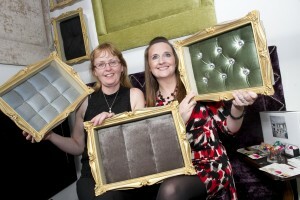 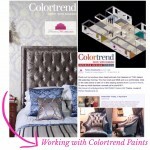 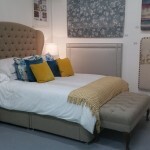 My Perfect Headboards went down a treat and everyone loved my new headboard designs. 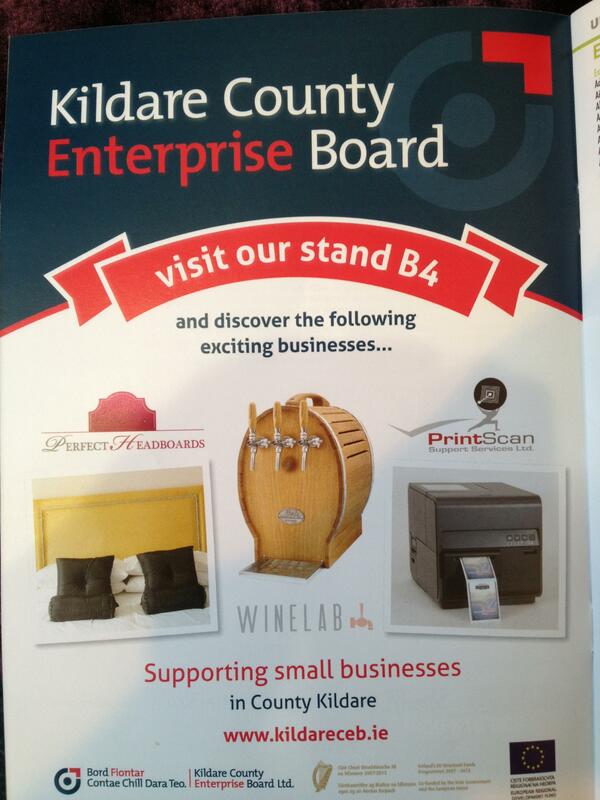 We were delighted to be chosen by Kildare County Enterprise Board to exhibit at this event and showcase our new headboard designs.